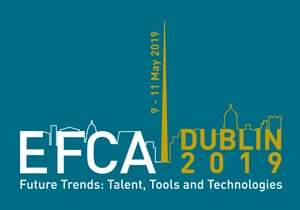 The European Federation of Engineering Consultancy Associations (EFCA) will be hosting its annual general meeting and conference in Dublin on 9th – 10th of May. The event is expected to bring industry professionals from Ireland and all over Europe to Dublin. EFCA is the only federation representing the consulting engineering industry in Europe, with a total of 26 member countries included. Ireland is represented at EFCA by the Association of Consulting Engineers of Ireland (ACEI). The consulting engineering sector in Europe employs over one million staff, and provides €150 billion worth of engineering services yearly. As the European Union delivers significant pieces of legislation impacting on the built environment, EFCA plays an important role in representing the best interests of consulting engineers at the European level. The driving force behind the conference is Dr Sarah Ingle, Secretary General of the ACEI. Working with the conference committee, Dr Ingle has curated an exciting and diverse programme around the conference theme “Future Trends: Talent, Tools and Technologies”. Industry experts will provide attendees with an overview of the changes and innovations facing the industry. Speaking about the event, Ciarán Kennedy, President of the Association of Consulting Engineers of Ireland (ACEI), and CEO of Barrett Mahony Consulting Engineers explained “We are standing on the brink of the fourth industrial revolution… that will fundamentally alter the way we live, work and relate to one another”. The conference aims to arm attendees with the information they need to capitalise on new, industrial trends by using technologies, tools and talent to innovate and remain relevant. A number of outstanding venues have been booked to host the event, including the Hibernia Conference Centre in historic Dublin Castle, where the conference day will be held on May 10th. The event will be moderated by communications expert and ex CNN anchor Gina London, and attendees at the CEO Lunch will receive a keynote speech from award winning economist David McWilliams. Visitors will also receive a pint-sized tour of Dublin at the EFCA Welcome Reception in the Little Museum of Dublin. Visitors will have the opportunity to experience Trinity College at the EFCA Gala Dinner which is being held in the college Dining Hall. The conference is being brought to Dublin by EFCA’s first Irish President, Kevin Rudden. Mr. Rudden was appointed EFCA President in 2017. He has also served as President of the Association of Consulting Engineers of Ireland (ACEI) during 2015-2016. Speaking about the event Mr. Rudden said “Our Programme guarantees you a perfect cocktail of inspiration, illumination and entertainment to make your trip to Dublin memorable”. 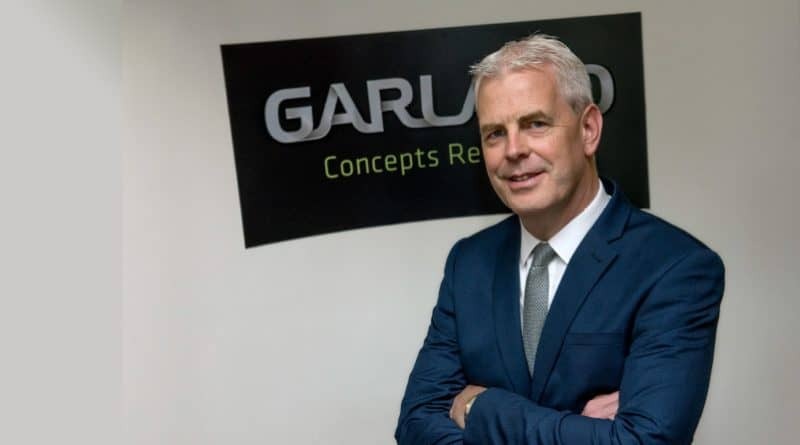 Kevin is CEO of Garland Consulting Engineers, an Irish based international firm of Civil and Structural Engineers.